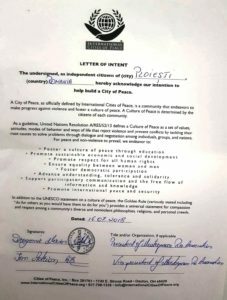 We welcome Marian Dragomir and Adrian Ion of MasterPeace Ro Association who have, along with their colleagues, established Ploiesti, Romania as an International City of Peace. For several years the group has been doing activities that had raised awareness in the community regarding peace as a solution to challenges. 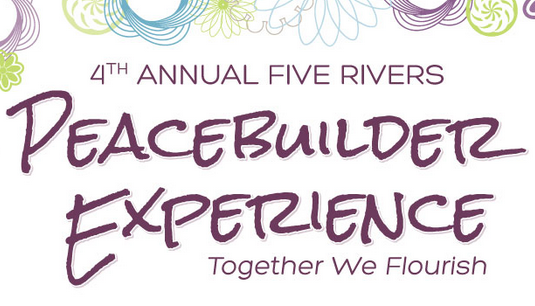 MasterPeace Ro Association is built with 4 values being the core of the movement and the essence of the formula that allowed hundreds of beautiful initiatives to arise by the movement: Positivity, Autonomy, Walk the talk and Co-creation. We aim to bring together all sides to help end conflicts at the community, national and international level and to prevent future violence. That’s why we encourage dialogue, peace education, cultural understanding and other non-violent solutions to armed conflict. 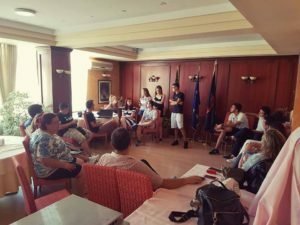 MasterPeace Ro Association took part in an Erasmus Plus project in which it identified one of the problems of Ploiesti city as being Discrimination/Racism seen as a different behavior, most of the times negative, towards a person/group of people. On several occasions the Association underwent public consultation to address the problems and the following solution were put forward by the participants, thus the activities of MasterPeace Ro Association are following this recommendations of the community. 7. Media coverage of discrimination issues. 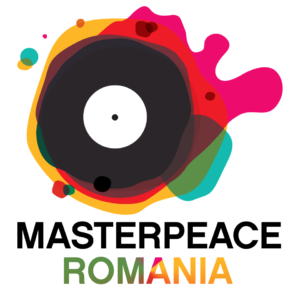 Masterpeace Ro Association is an association which was founded in January 2016, but work began in early August 2015, as the four founding members established MasterPeace Romania Club part of MasterPeace International, an organization that advocates peace through artistic means, workshops etc, being present in more than 50 countries, winner of the Luxembourg peace Prize for “Outstanding peace organization”. Working with youth people we believe that influencing their ideas, beliefs and attitudes is essential to achieve right to be heard, right to an identity and challenge the causes of poverty and discrimination and to bring about lasting changes, promote volunteerism and create active citizens of the future. 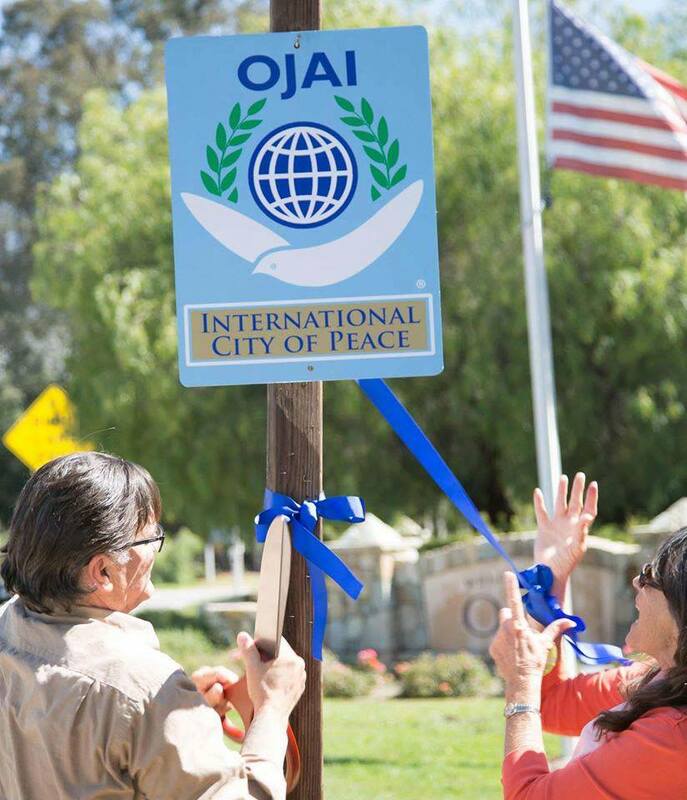 We started in August 2015 with a series of four workshops on what the term of peace and how to reach this goal, not only externally, but also inside. The project objectives were sharing strategies, tools and innovations in the field of social responsibility, reconciliation and solving the problem by promoting peace and human rights. The four workshops were attended by 80 participants. The next event was held on 21 September 2015, a call to arms, where young people were invited to draw as they see peace. We got involved a total of 40 educational institutions in the country and from abroad, also in Ploiesti the members MasterPeaceRomania club attended the events unfolding in 5 educational institutions (Technical College “Tomas N Socolescu”, the Sanatorium School from Busteni, The Technical College “Elie Radu” in Ploiesti, Poienarii Apostles School, Mănceiu Ungureni High School). Also in the County Library “N Iorga” Ploiesti, two partner associations (“Youth Volunteers Calea Calugareasca” and “A drop of happiness”) drowned graffiti with peace signs. The impact was huge: 16 schools in Romania attended five non-governmental associations, 250 students, 50 teachers and 20 volunteers. We aim of improving the educational system with comprehensive partnerships and we have three VET schools (Toma N Socolescu Tehnical College/ Liceul Tehnologic 1 Mai Ploiesti/ Liceul Tehnologic Ludovic Mrazeck Ploiesti) that are benefiting from our continous trainings regarding the human rights and using ICT tools and new methodologies that can equip pupils with a better chance for the labour market. 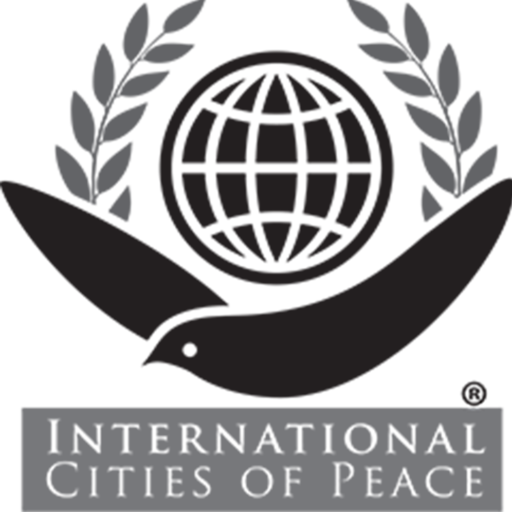 On November 7, 2015 MasterPeace Romania Club received from the Youth Forum of Romania the Structured Dialogue Romania prize of 2015, as a symbol of association members’ participation in the development of policies proposed by the Youth Forum on the agenda of the Romanian Ministry of Youth and Sports. MasterPeace Ro Association held a series of three trainings on “Sustainable Development Goals” (“SDGs”). The trainers, Marian Dragomir, learning objectives were: introduction to the post-2015 agenda origins in 2030; increasing awareness of sustainable development goals and how they impact on Romania; how we can work to help sustainable development objectives; preparations to integrate the SDG’s into national plans and strategies. 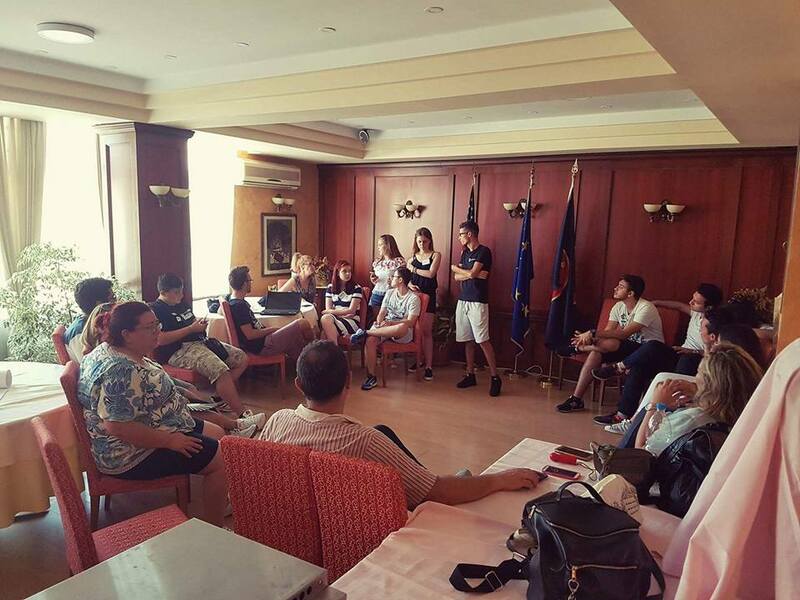 This project ended on 26 March 2016 with a workshop in partnership with the Association “Youth Delegate to the UN” where David Timis, Delegate of Youth to the UN of Romania, held training for 3 hours to a total of 30 participants coming from over 6 associations from Ploiesti. We are partnering NoHate Speech Movement from Romania in calls for action against anti-Semitic hate speech online and offline, and propose positive counter narratives that promote Human Rights as a basis for inclusive and tolerant societies. We had five workshops with different international days commemorating different moments in time. We have developed a Financial Workshop that was presented to 6 schools and more the 240 pupils in the rural area of Pravoha County, economics and casual responsibility were the main target in making the pupils understands the role of each individual in the society. From November 2016 we have started implementing the project School of peace in 5 schools across Romania, a pilot program unique for Romania where we involved 100 pupils and 20 teachers. As a starting point we have started a boot camp in November 2016 for 30 teachers and pupils involved in the project training them in project management, peace-building activities and nonviolent communication. 20 members and volunteers of the association are involved in trainings and developing the curriculum using outdoor and indoor activities. Our work with IDP’s or immigrant was comprised of 3 activities: Global Humanitarian network from Nigeria visited a Internally displaced people (IDPs) camp in December 2016, most refugees came from a combat region of Nigeria. MasterPeace Ro Association from Romania has donated several products for the refugees in the IDP’s as a first step in helping the people that are in need and their voices cannot be heard. Also, we have managed to hold on online training on Sustainavel Development Goals with the members of the Nigirian NGO and took steps in making connexions with the IDP;s harvesting their stories. The second activity was with a partner organisation “Action to save children and their rights” from Kampala, Uganda that is committed to providing sustainable solutions to the social problems stemming from poverty. Self-development is crucial to achieving this. By giving young people and women training, skills and trades, we are giving them power. The power to take control and change their lives forever, and to help others do the same. The last activity was with the occasion of World Book Day 2017 by donating books and other supplies to a school that is being rebuilt in Somalia. Children have the right to develop, thus we are working to rebuild educational frameworks for IDP children in Somalia. 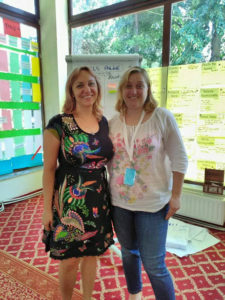 We have implemented several workshop in using ICT tools in the teaching experience and we have used as trainers Marian Dragomir and Marian Horogs, Scientix ambassador. The scope of the project is teaching pupils from VET high school in using different platforms and equipping them with the necessary competences for the new labour market. Marian Dragomir has coordinated three projects (2015-1-BG01-KA219-014229_2 “Acting 2 Speak English”/ 2016-1-PL01-KA219-026557 “Water Our Precious Treasure”/ 2016-1- EE01-KA201-017314 “Understanding and Critical Media Literacy” ) for “Toma N. Socolescu” Technical College, a VET high school and thus his experience is extended in holding training for teachers and using nonforrmal activities with pupils. Maria Horgos has been working in a VET project as trainer for the ICT techniques and new methods for delivering technical information (Specializare Europeană în Formarea Viitorilor Tehnicieni în Construcții” Nr. 2015-1-R001-KA102-014245, Erasmus Key 1 project,VET). 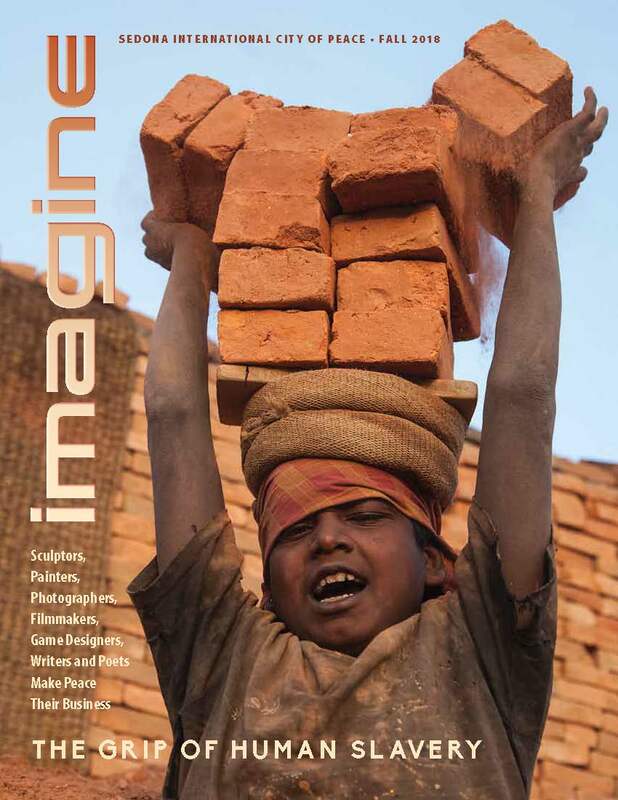 KA1 – Learning Mobility of Individuals, “Intercultural Dialogue through Creative Writing: Power of Stories”, 2016-3-TR01-KA105-036474. KA1 – Learning Mobility of Individuals, “Negotiating identity – alternative strategies of communicating youth”, 10 – 16 July 2017, Pristina, Kosovo. KA1 – Learning Mobility of Individuals, “Emigrees Understand Refugees”, 20-28 August 2017 in BILECIK, Turkey. KA1 – Learning Mobility of Individuals, “Intercuisine Learning”, 15 – 23 January 2018, Bursa, Turkey. 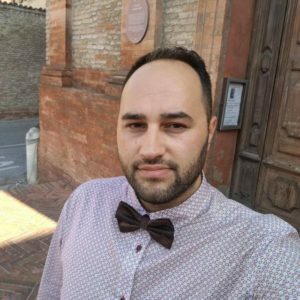 Also, he is expert Trainer at EU-CoE youth partnership and member at (EYAG) Eavi Youth Advisory Group – A pan-European network of people who form an authoritative voice on issues related to media, active citizenship and Europe. 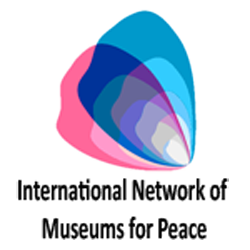 He is expert in the field of European minority languages, bilingualism and multilingualism, language learning, education and language policy – The Mercator European Research Centre on Multilingualism and Language Learning. 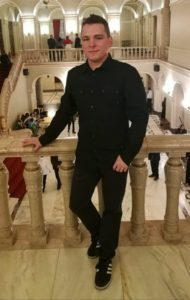 His competences are non-formal education and language training being coordinator and trainer for “InterACT for Tolerance”/ 2015 – 2016, 2015-3-MT01-KA105-015059, “Volunteering as a way of Vocational Giudance for youngsters”, Erasmus Plus, K1 and “Rising History Awareness with Non-formal Methods and Outdoor Activities”, Kyseri, Nevsehir”, Turkey, 28/11/2015. 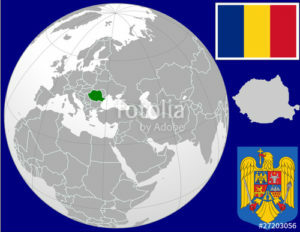 Adrian ION is a trainer and a project manager in accordance with the Romanian and European law. In 2018 he did a series of workshops on nonformal education with more than 80 pupils from rural areas across Prahova County in Romania and Valletta, Malta. He participated in Tallinn -Estonia as MasterPeace Ro delegate at Clean Up Conference 2018, 26 -29’th of January. He also participated at Mobile Learning Week UNESCO in Paris- France , as delegate from Romania, 26 – 29’th of March 2018 . Ploiești (Romanian pronunciation: [ploˈjeʃtʲ]; older spelling: Ploești) is a city and county seat in Prahova County, Romania. Part of the historical region of Muntenia, it is located 56 km (35 mi) north of Bucharest. The area of the city is around 60 km2. It borders the Blejoi village in the north, Bărcănești and Brazi villages in the south, Târgșoru Vechi in the west and Bucov village in the east. Ploiești has direct access to the Prahova Valley, one of the most important alpine tourism areas in Romania. Ploiești is an important transport hub, linking Bucharest with Transylvania and Moldavia.